investment casting is an industrial process based on and also called lost-wax casting, one of the oldest known metal-forming techniques. From 5,000 years ago, when beeswax formed the pattern, to today’s high-technology waxes, refractory materials and specialist alloys, the castings allow the production of components with accuracy, repeatability, versatility and integrity in a variety of metals and high-performance alloys. Lost-foam casting is a modern form of investment casting that eliminates certain steps in the process. 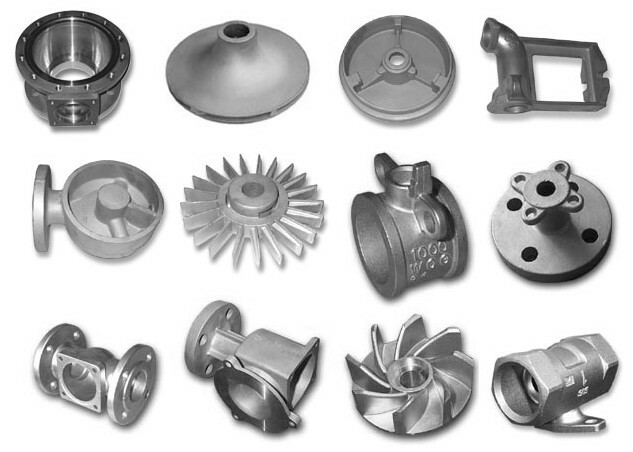 There are a variety of materials that can be used for the investment casting process, including stainless steel alloys, brass, aluminum, and carbon steel. The material is poured into a ceramic cavity designed to create an exact duplicate of the desired part. investment casting can reduce the need for secondary machining by providing castings to shape.